This is the place to highlight the best RV trips, campgrounds, funny moments, places to eat, sights to see, and so on. You name it! It seems the best advice comes from our fellow RVers, people who have literally “been there, done that”. So what better than to collect the wisdom, experience and anecdotes from those in the know. Do you have one of those special moments you’ll always remember? Something that happened while you were RVing or getting ready to RV? it might be something that happened to you or something you observed. Or write about a favorite place to visit, a great RV trip, activity, experience, event, restaurant, sightseeing spot and so on. And check out what others contribute – great for trip planning! If you have several favorites, or a top ten list of things “not to miss”, share them all! We’d all love to hear all about it — share your story. What are your favorite campgrounds and RV Parks? See what others are saying, share your favorites. Campground owners – tell us about your park. Remember to include the location and why you think it is one of the best RV parks you have visited. Other RVers planning their travels will appreciate opinions from someone who has already been there. So share your favorite RV parks and campgrounds. Have a tip to share? A great way to manage living space, plan trips or save money? Maybe you’ve found a nifty way to deal with minor annoyances or have some technical expertise. We welcome your tips, solutions to problems, things you have learned along the way. Share your best RV tips. We have compiled a lot of descriptions of places we have visited. We hope others can benefit from our adventures in these places, AND we welcome comments on your own experiences in those areas and others! 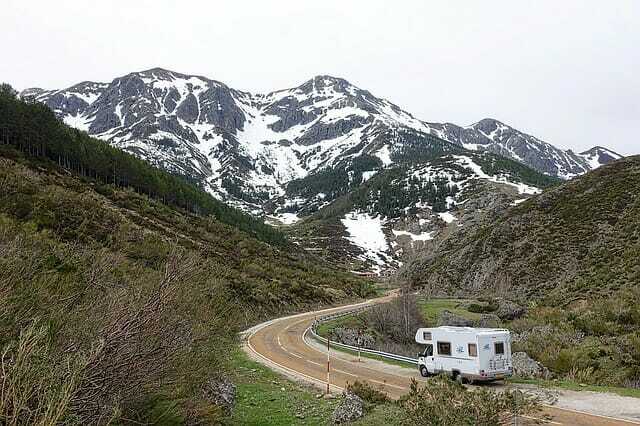 So check out some wonderful places for RV travel.